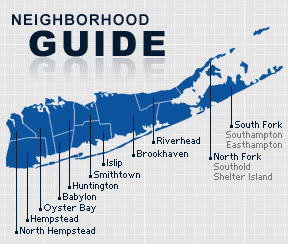 Holtsville is a hamlet and census-designated place which is shared by the Towns of Islip and Brookhaven. The community is served by the Sachem School District. Holtsville was named after Joseph Holt, a local postmaster general. According to the 2010 census, the population of Holtzville is 13,261. The median household income is listed as $89,913.